For the people that seek to fully activate their spiritual potential and tap into the power of the pineal gland, one must begin by strengthening its function though detoxification and proper nutrition. Researchers are finding that in many people, due to our poor diet with pesticide and chemical-laden foods and environmental toxins such as fluoride in our water, the pineal gland is already completely calcified. The process of detoxification is an essential place to start if we want to exploit our full spiritual capabilities. Below is a list, in no particular order, of the 6 BEST supplements that will boost your pineal gland function, help in its decalcification, and support you on your journey of personal and spiritual cultivation. Some of the supplements offer similar results, so it is up to you to decide which combination of supplements will work best for you. Both oregano oil and neem extract help in the purification process, helping to remove existing calcification within the pineal gland, in addition to purifying the body’s systems, especially the endocrine system. Neem has been used in this way in India for thousands of years. 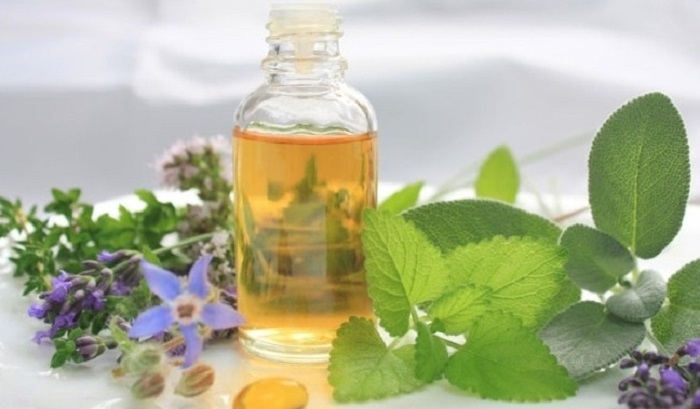 In the western world, oregano oil is also becoming a holistic way of fortifying the immune support system. In the longer term, both of these supplements will act as a natural antibiotic against new calcium shells created by nanobacteria. Raw, organic cacao in its purest form can help detoxify the pineal gland because of cacao’s high antioxidant content. 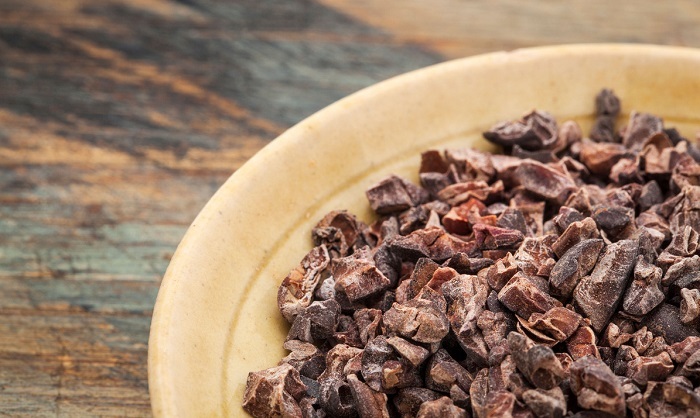 Cacao will also help stimulate the third eye. 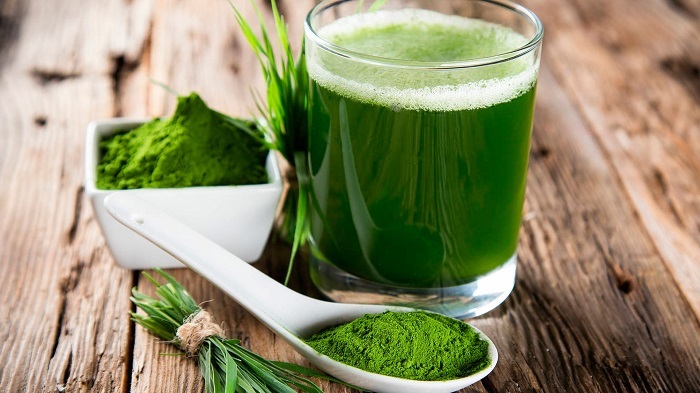 Supplements like spirulina, chlorella, wheatgrass, and blue-green algae are examples of chlorophyll-rich superfoods that offer similar benefits to eating leafy greens but with much more nutrition packed into a small serving. These supplements assist in the decalcification of the pineal gland due to their strong detoxification properties. A natural detoxifier, raw apple cider vinegar helps decalcify the pineal gland due to its malic acid properties. Malic acid is an organic compound that gives fruits their sour taste. When taken as a supplement, it supports the digestive system and helps the body detoxify. Apple cider vinegar has many health benefits, many of which are listed here. A natural detoxifier, raw apple cider vinegar helps decalcify the pineal gland due to its malic acid properties. Malic acid is an organic compound that gives fruits their sour taste. When taken as a supplement, it supports the digestive system and helps the body detoxify. 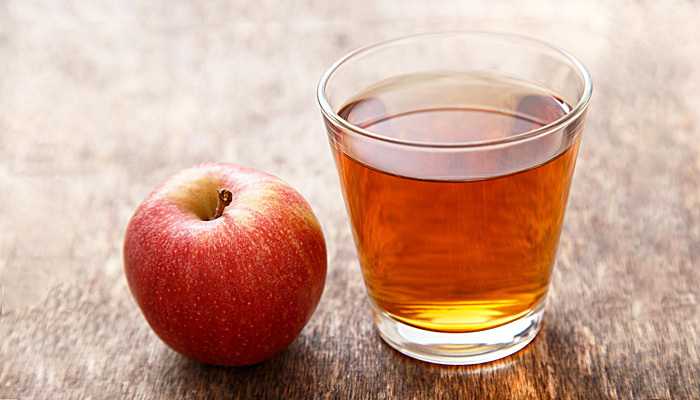 Apple cider vinegar has many health benefits, many of which are listed here. Ensure that the brand you buy is raw and packaged in a glass container. Many of us have been exposed to sodium fluoride due to fluoridation of our water systems, and this has also resulted in the calcification of the pineal gland. Iodine, naturally occurring in plants such as seaweed, effectively improves the removal of sodium fluoride via urine. Many of us have been exposed to sodium fluoride due to fluoridation of our water systems, and this has also resulted in the calcification of the pineal gland. Iodine, naturally occurring in plants such as seaweed, effectively improves the removal of sodium fluoride via urine. Unfortunately, the Western diet has left us deficient of this vital mineral while our bodies need it most. To avoid calcium deficiency when taking iodine supplements, a diet incorporating many organic foods such as kale, broccoli, almonds, oranges, flax seed, sesame seeds, dill, thyme and other dried herbs is recommended. It is suggested that a non-GMO organic lecithin supplement is also taken to compliment iodine intake. Another good supplement that can be used to remove fluoride from the human body is the mineral Boron. 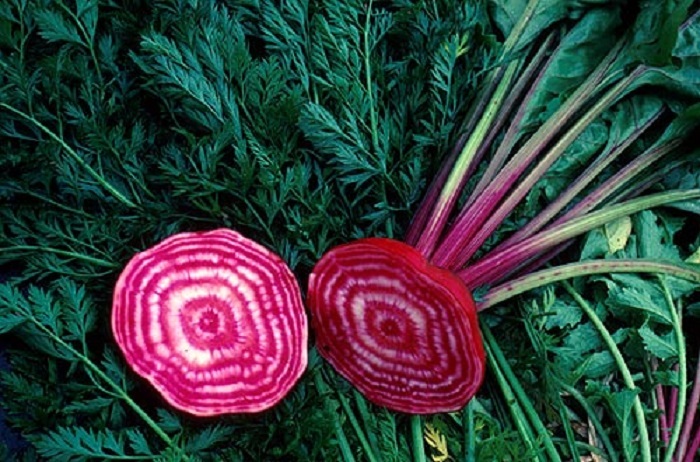 It is naturally present in beets, which can be eaten raw, steamed, cooked as well as in a powder supplement. It is also present in other foods, such as dried plums. 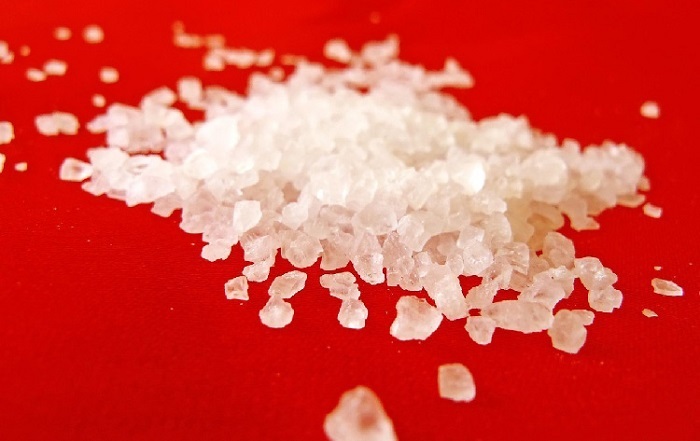 Borax is an inexpensive source of boron that can be bought in most grocery stores.